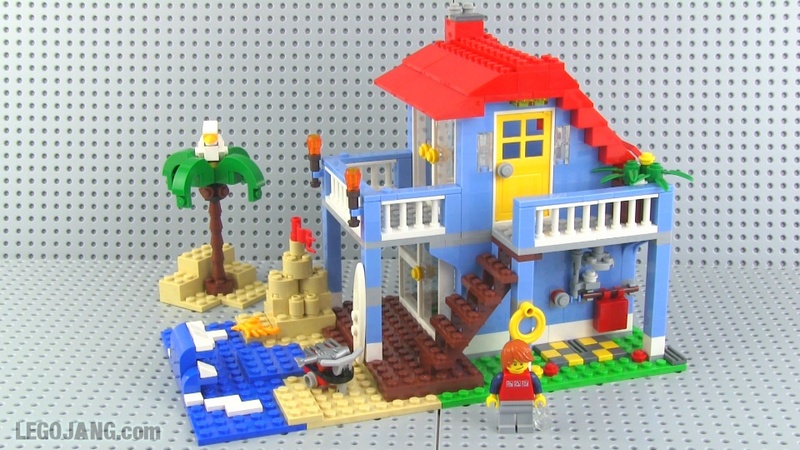 LEGO Creator 7346 Seaside House set review! On YouTube after my first house review it seemed like a fair number of viewers supported the idea of me doing more of these, so I'm doing just that! 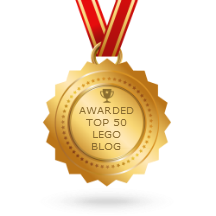 Don't expect a continuous stream of house videos or anything, and don't expect me to review every LEGO house, but I will ad them into the mix and do some of the more interesting ones. Video: LEGO Creator 7346 Seaside House set review!